The fully-loaded Orange Crush 35RT brings you gut-punching tones with highly-responsive overdrive and mind-blowing levels of detailed saturation. Featuring two footswitchable channels, the Crush 35RT's 4-stage preamp provides you with enormous, wide-ranging tones that will take you back to the heady days of no-nonsense, old school analog guitar amplifiers. 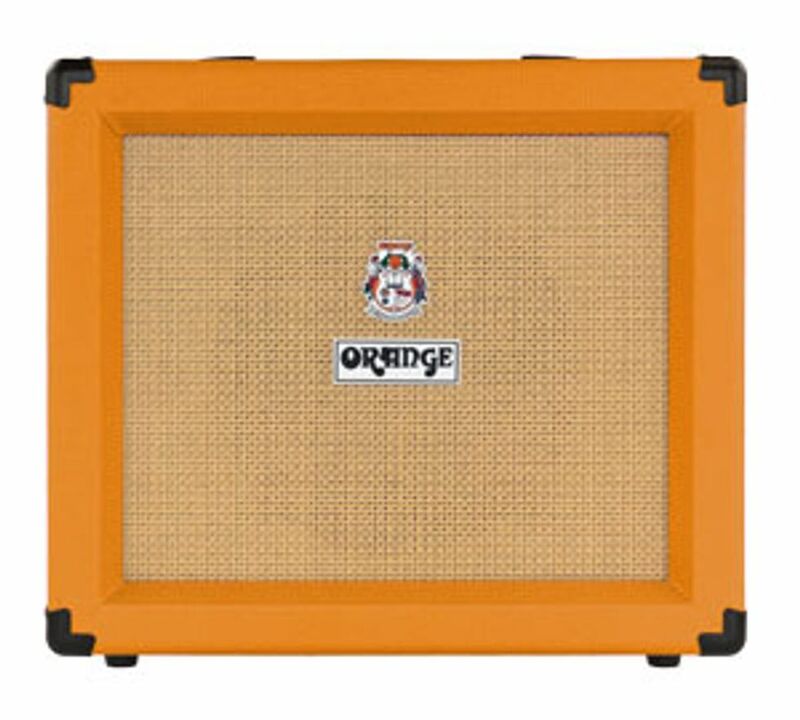 You also get Orange's innovative CabSim circuit, that faithfully emulates the muscle of an Orange 4x12" cabinet, through the Crush 35RT's headphone/line output, as well as an onboard tuner and reverb. All that and a fully-buffered low-impedance effects loop! The guitarists here at Sweetwater are huge fans of Orange guitar amplifiers, and we're really stoked about the value-priced Crush 35RT combo!